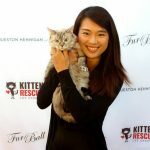 It’s time for Kitten Rescue’s Annual Charity Yard Sale! We’ll be holding a multi-family yard sale in Woodland Hills on Saturday, June 24th and Sunday, June 25th. 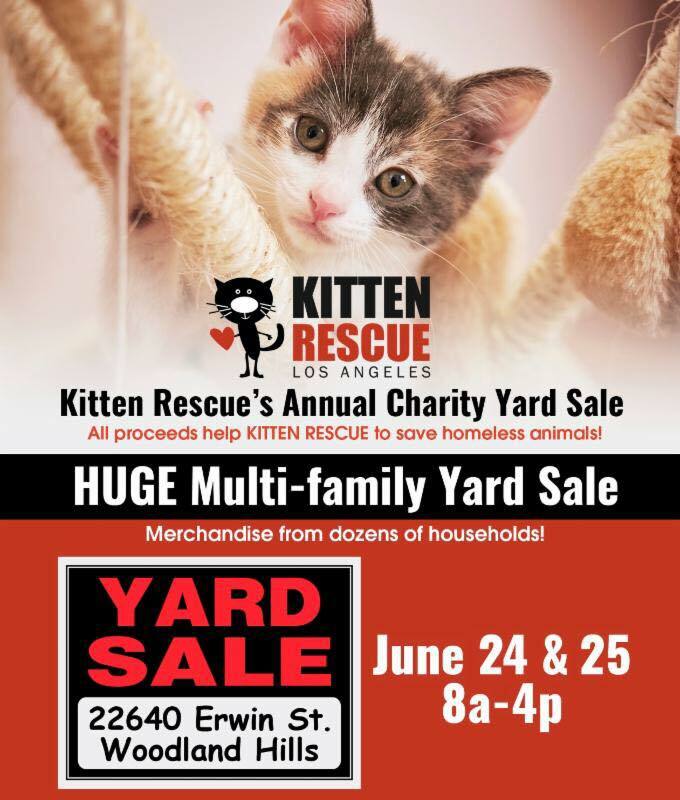 Everyone is welcome to donate items to the yard sale, and all proceeds raised from the two-day sale go towards helping Kitten Rescue. It’s a win-win… you clean out your closets and garage, and together we all raise money for homeless cats and kittens! Donate: You may donate your gently used items for Kitten Rescue to sell. All items are welcome except no old console TVs or computers older than a couple or years. (Sorry, we can’t seem to give those away!) Tax receipt will be issued when you drop off items. Volunteer: We need volunteers to set up on Friday the 23rd, to help with sales and merchandising on the 24th and 25th, and to clean up on the 25th. 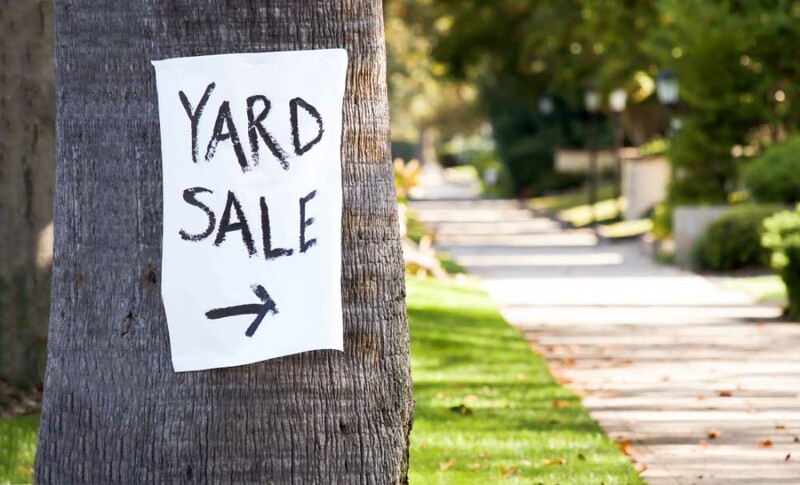 Shop: This yard sale has something for everyone! Come by and check it out on June 24th and 25th from 8:00 am – 4:00 pm. 22640 Erwin St., Woodland Hills, CA 91367. Contact cynacee@yahoo.com if you’d like to donate items or to volunteer. See you there!